It was such an honour to be able to grace the SK-II Change Destiny launch event where I was able to have an exclusive meet-and-greet session with the famous Korean actress, Lee Yeon Hee, snap a photo with her and take the front row seats at the SK-II fashion show. 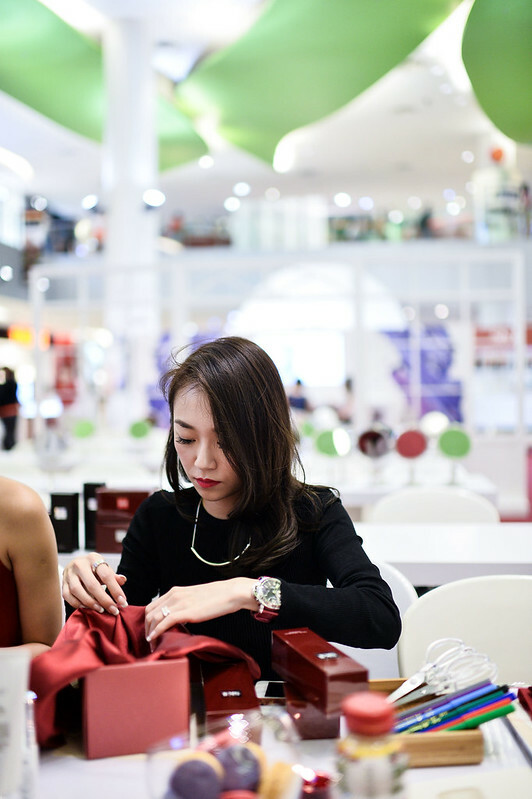 Blessings did not end there as I was bestowed with another rare opportunity to be able to do a one-on-one consultation and shopping with the very knowledgeable SK-II beauty trainer, Louis, where we proceeded to have an intimate craft session. 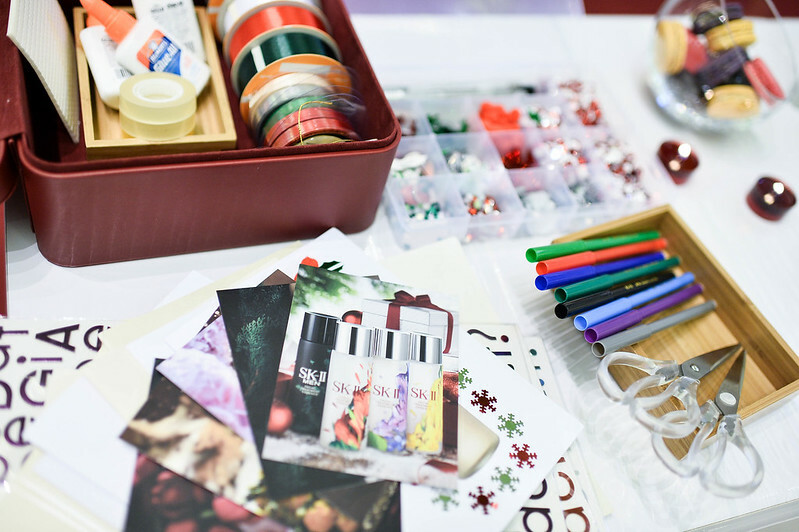 The best part was….I got to select ANY products I want for my loved ones! More on that below! The event was kickstarted by a beautiful lyrical dance to the soulful and touching song “Run by Jasmine Thompson”. 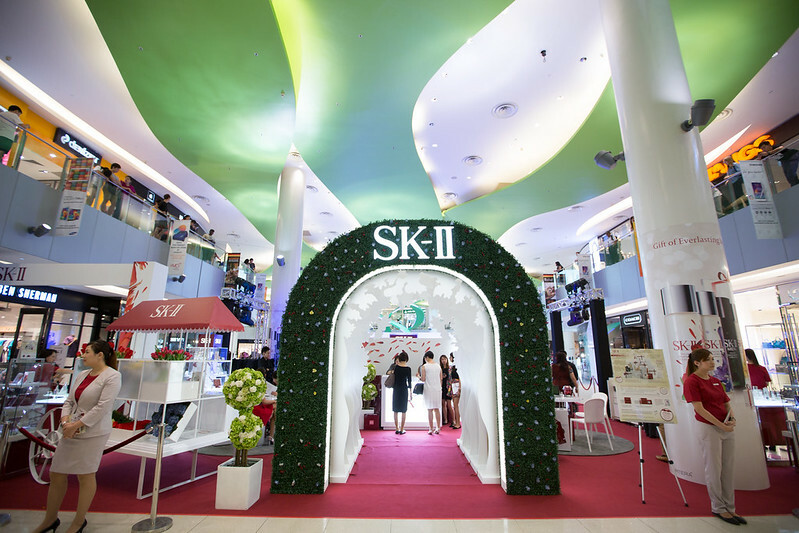 The SK-II fashion show presented by our local designers. I am hopelessly in love with these 3 gorgeous outfits from the entire show! Which is your favourite!? But really, nothing beats the ethereal dress with a spin of Grecian inspired softness to it worn by Lee Yeon Hee. 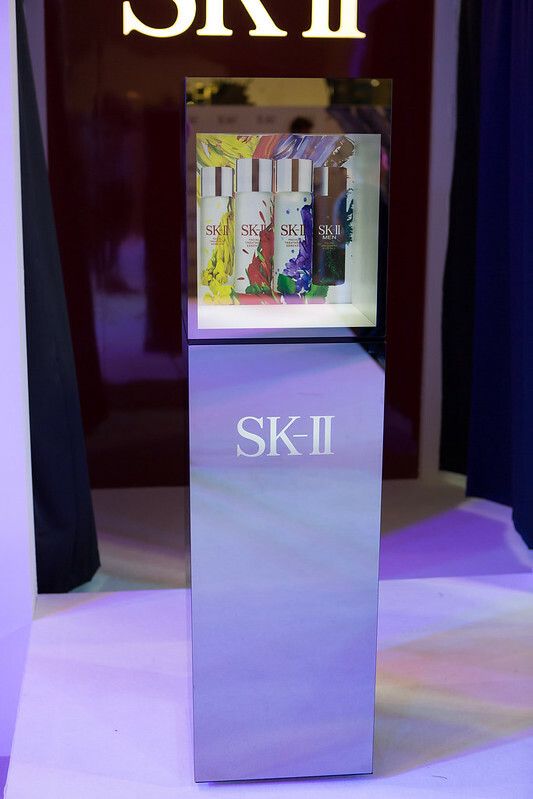 The launch event also see us witnessing the unveiling of the limited edition SK-II Facial Treatment Essence. 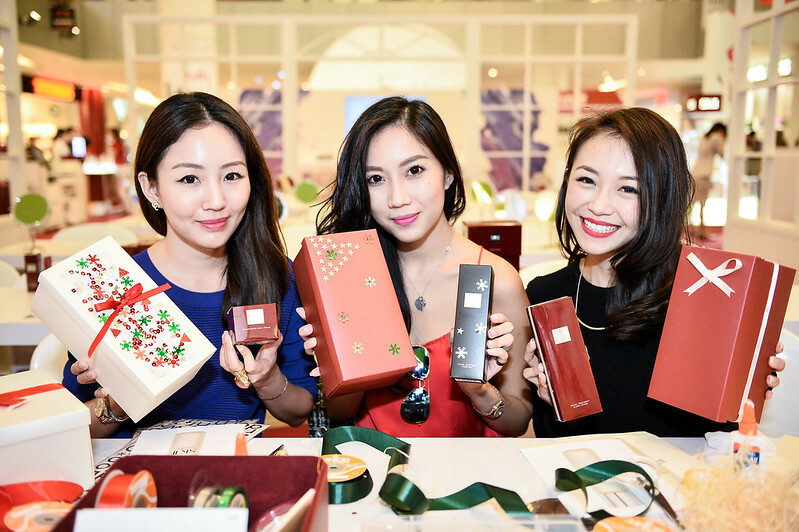 The SK-II Change Destiny Garden Party especially organized for the three of us started with a shopping session with Louis Chua, SK-II’s beauty trainer who is so knowledgeable. 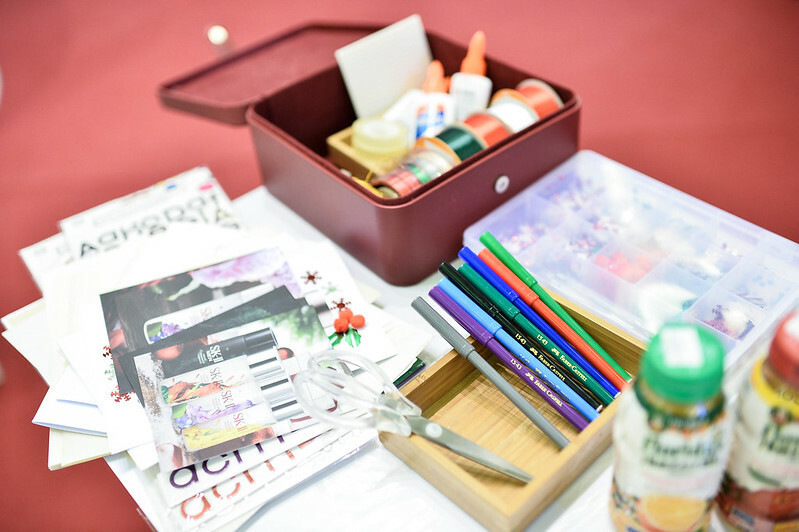 In the short span of 30 minutes, I learnt so much about skincare from him as compared with ALL the beauty workshops I have attended so far. The explanation he had for all my difficult questions about the mysteries of our skin are all elaborate and filled with depth of understanding behind the science of skin. One word for Louis, WOW. Also, we learned that from Louis that our skin’s future is ours to control! 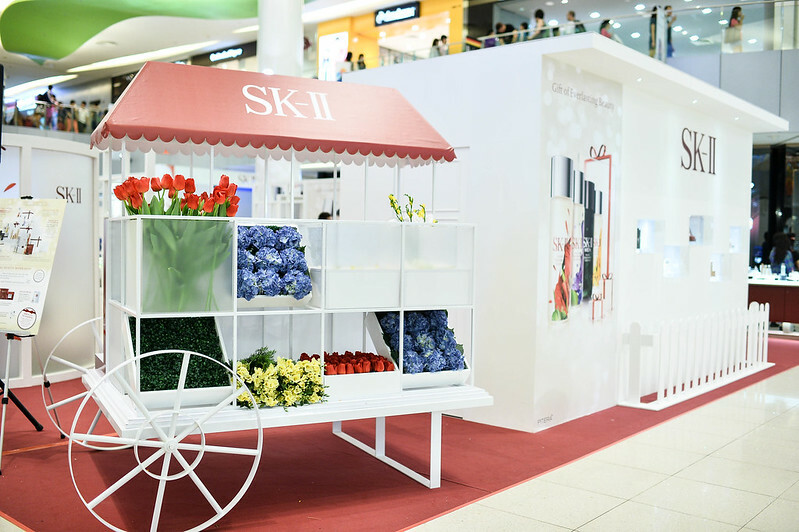 SK-II seeks to inspire young women to take control of their life and control the destiny of their own skin, therefore they came up with a Change Destiny campaign. 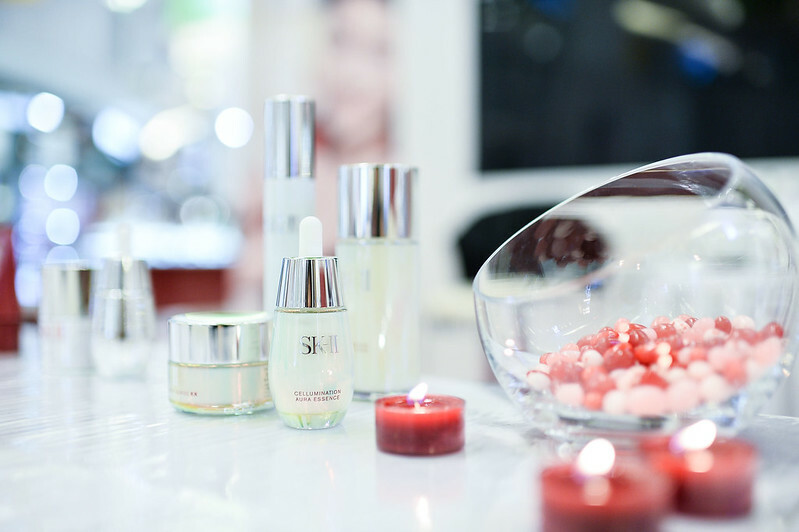 With SK-II products, plus consultations from SK-ll skin care professionals, you can look forward to better skin quality at your 40s, 50s! 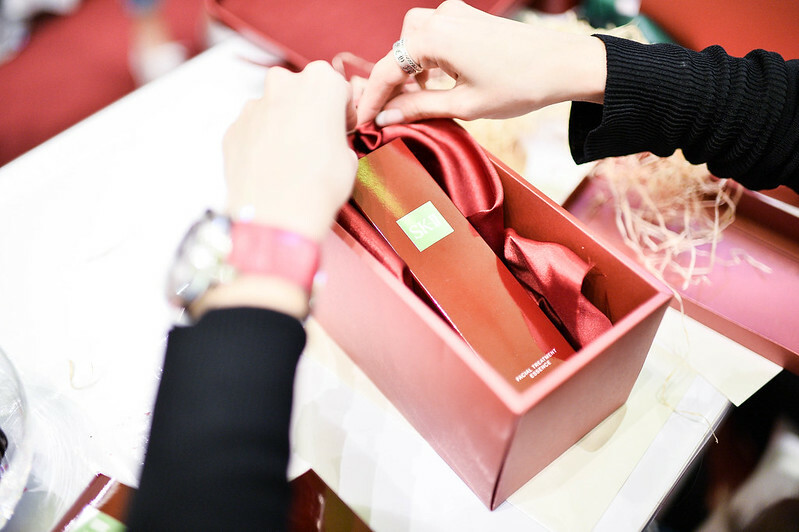 Also, if you want to get one of SK-II’s beautiful festive gift sets, these are the prices for your convenience! They are so affordable and worth every penny!